It was followed by another stopgap release, 2011’s ‘I Am the Dance Commander and I Command You to Dance: The Remix Album’. Dr. Luke was back on board for Kesha’s second official album, 2012’s ‘Warrior’, but the more rock-influenced effort also found space for punk godfather Iggy Pop, indie pop band Fun., and Wayne Coyne of the Flaming Lips. The first single released from ‘Warrior’ was called “Die Young” which debuted at number thirteen on Billboard Hot 100 and eventually peaked at number 2. In the year 2013, Kesha and Pitbull released a collaboration track called “Timber” which was an international commercial success and soon became Kesha’s third number-one and her eleventh top 10 single on the Hot 100 chart. After appearing in a few festivals and awards shows throughout 2016, Kesha burst back on to the scene in 2017 with her single ‘Praying’. The song was released to much critical acclaim, talking about the track Kesha said it was about “hoping everyone, even someone who hurt you, can heal”. Kesha’s album ‘Rainbow’was released in August and she speaks of how it ‘saved her life’. The album was released to universal acclaim by both the public and music critics. 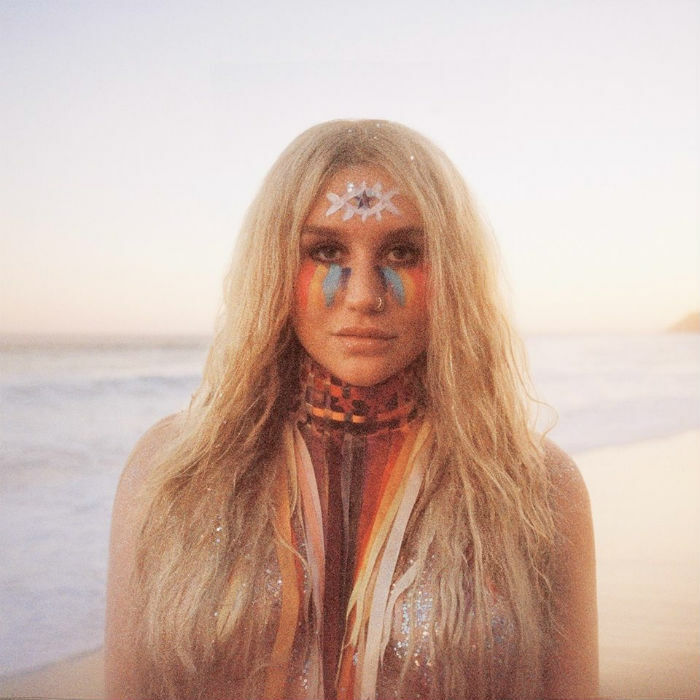 With one critic saying ‘Rainbow’ is “an artistic achievement: Kesha has successfully shed the hot mess synth-pop party-girl shtick to reveal her true colours: lover of rock ‘n’ roll, soul and country.” On Metacritic, which gives a generalised score based on mainstream critics reviews, the album has an average score of 81 out of 100. Kesha has sold approximately 2.47 million albums and 36.3M songs as of March 2016 in the United States. Additionally she has topped eight charts on the 2010 Billboard Year-End Chart, including Top New Artists, Hot 100 Songs and Hot 100 Artists. Kesha has been nominated for over 50 award, including three American Music Awards, five MTV Video Music Awards, and three MTV Europe Music Awards, winning the award for MTV Europe Music Award for Best New Act in 2010. The singer has also been honored with the Gretchen Wyler Genesis Award, the Human Rights Campaign’s Visibility Award, and the Billboard Women in Music Trailblazer Award. As a booking agent for Kesha we can organise for her to perform at your event. To hire Kesha call Contraband Events as we can make it happen. We are booking agents for a huge selection of famous musicians to hire, and we can recommend the best artists for your entertainment. 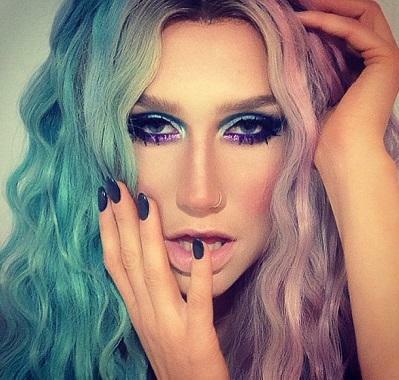 Kesha can be booked to play at your private or corporate event through Contraband International. Make us your preferred booking agent.